The National Workboat Association (NWA), the safety standards, skills and trade association for the workboat industry, has announced that the Workboat Crewmember Apprenticeship standard has been finalized, paving the way for the scheme to be rolled out this summer by training providers across England and Wales. The development of the Apprenticeship comes in response to a growing skills and crewing challenge highlighted by NWA members and the wider maritime sector, as experienced seafarers leave the industry, often for retirement, and numbers of young people entering the industry have fallen. 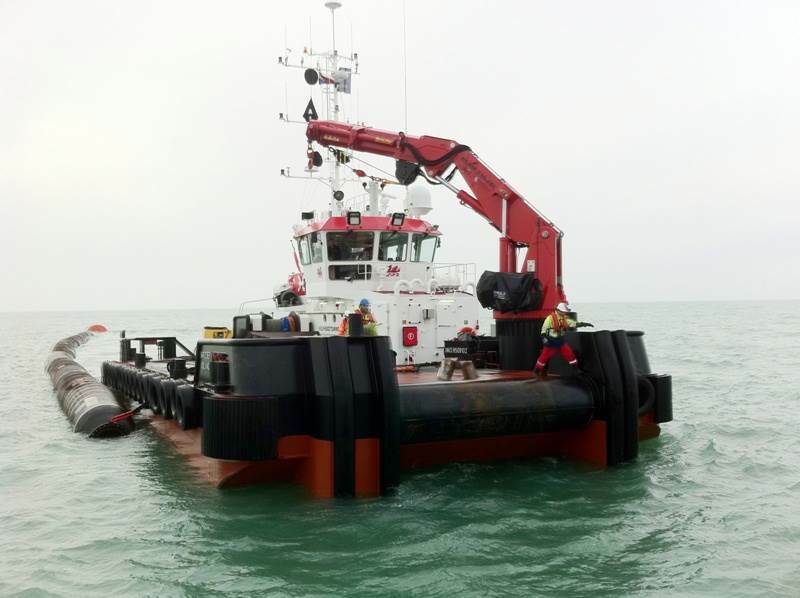 It will ensure that young U.K. seafarers benefit from the opportunities being created in the thriving workboat sector – training as the next generation of offshore wind crew transfer, tug, multicat, survey and fast pilot vessel crew. The Workboat Crewmember Standard and end-point assessment have already been published, and this month, the final piece of the jigsaw fell into place when the Minister for Education confirmed an Institute for Apprenticeships (IfA) recommended funding band of £20,000 per Apprentice (aged 24 and younger). This is the most significant funding that has ever been available for training workboat crewmembers. This will mean that those companies in England and Wales already paying the Apprenticeship Levy can claim £20,000 funding per apprentice, while smaller companies not paying the levy are entitled to 90 percent of this figure. The 18- to 24-month Apprenticeship, which includes all SCTW Basic Safety Courses and the Navigational Watch Rating, among other qualifications, will equip would-be seafarers with all of the skills necessary to work as a competent deckhand. Combining shore-based instruction with extensive time on board, it will ensure that successful apprentices are well-placed to meet the requirements of a number of highly-specialized maritime sectors. “Following a lot of work by the Trailblazer Working Group, the NWA Training group and our contacts at the IfA, we’re very pleased that the Apprenticeship is now finalized and – crucially – has secured a good level of funding support,” said Mark Ranson, Secretary, NWA. With the details now in place, training providers including 54 North Maritime and Red Ensign are drawing up plans to run courses for the Apprenticeship over the coming months, with 54 North Maritime starting their first intake on 28th August. For more information on these schemes, contact the Training Providers direct.